Outsourcing writing can be a challenge. Hiring a great writer saves you time, increases your team’s productivity and—most importantly—connects you with your audience. Hire a so-so writer and you get the stress of excessive revisions, missed deadlines and rushed results. Can you afford that? 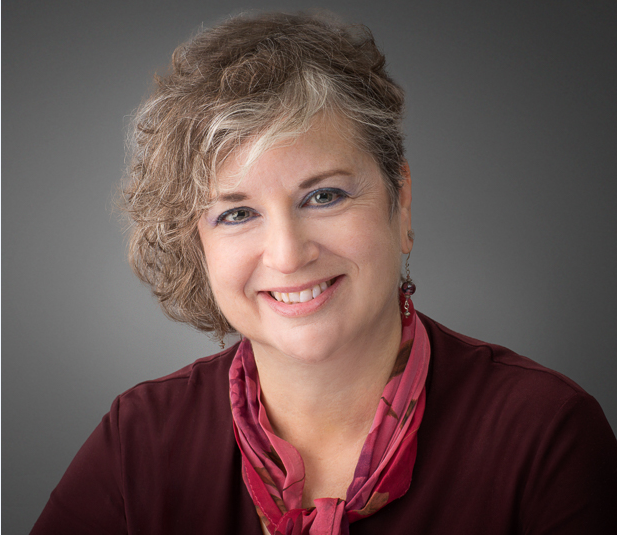 Amy Westebbe, founder of Westebbe Marketing, writes with a strategic perspective born of 30+ years of senior-level corporate marketing communications experience and an MBA degree. Whether you want to educate, create awareness or drive website traffic, make your written content count by hiring smart. Project Definition. Step #1 is building a creative brief that defines project criteria, scope, resources and a feasible schedule for milestones and project completion. Collaboration. We will gladly work with and coordinate project elements with your marketing staff, sales team, business executives, IT group, clients and vendors. Enhanced Creative Team. We can recommend other high quality professionals to join the creative team, such as graphic designers, webite developers and more. Solutions. Problems can happen. It’s life. We do out best to anticipate them, quickly bring them to your attention and offer solutions. Choose from even smarter options. In addition to delivering strategically driven copy, we offer value-added services. Competitive research, including swat analysis. Let’s talk about how strategic content can drive results.